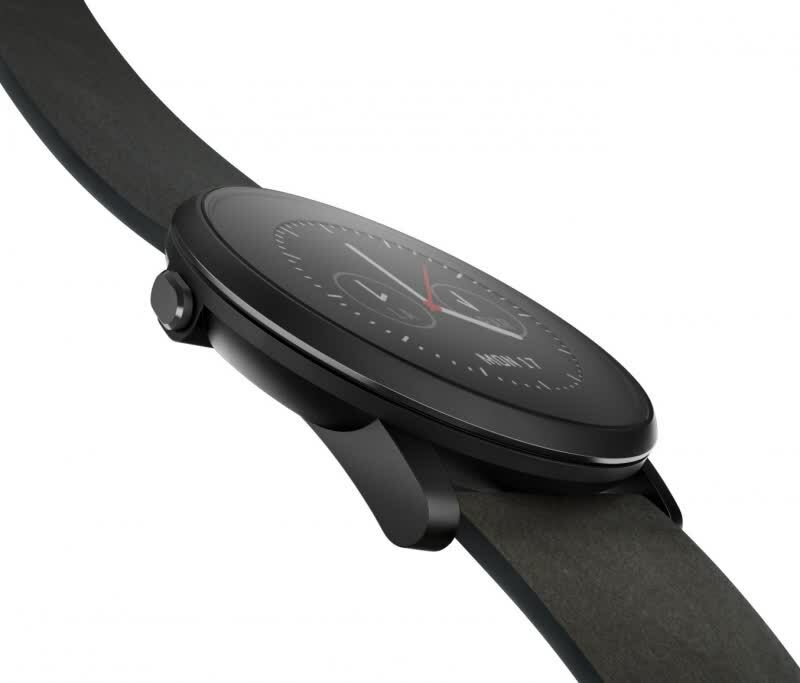 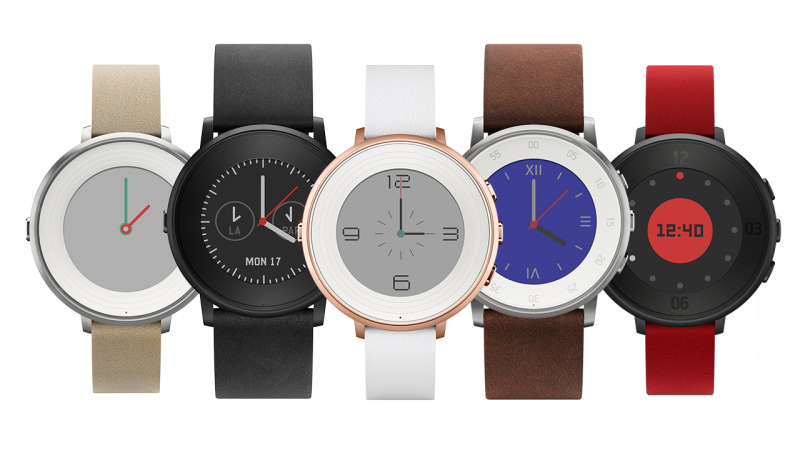 It looks the business, but the Pebble Time Round misses the mark in a number of important areas. 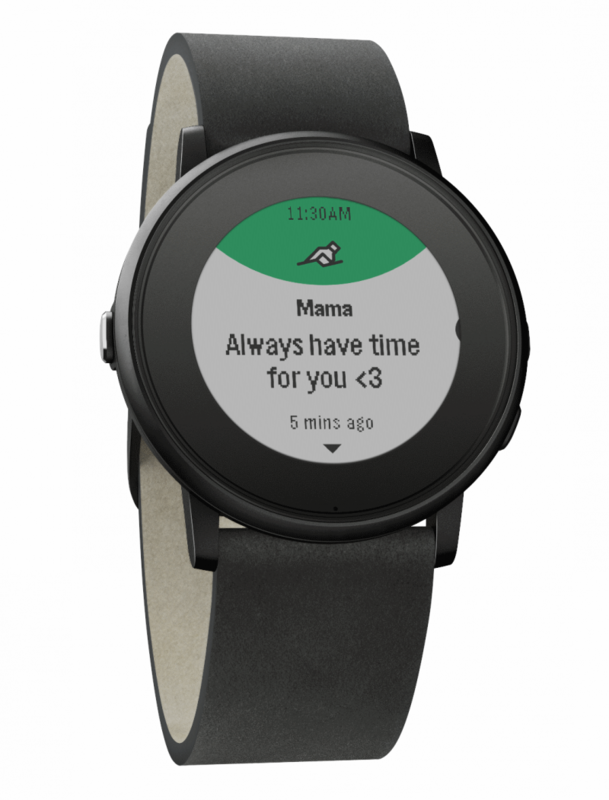 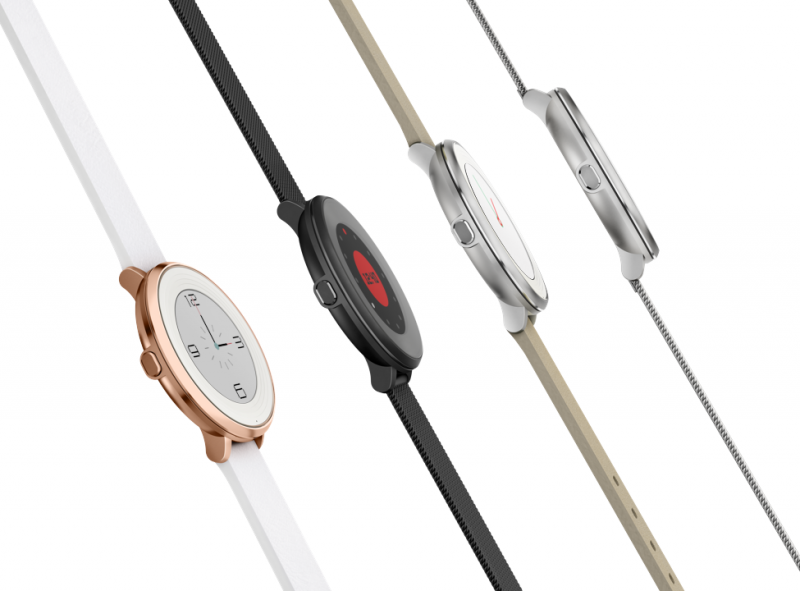 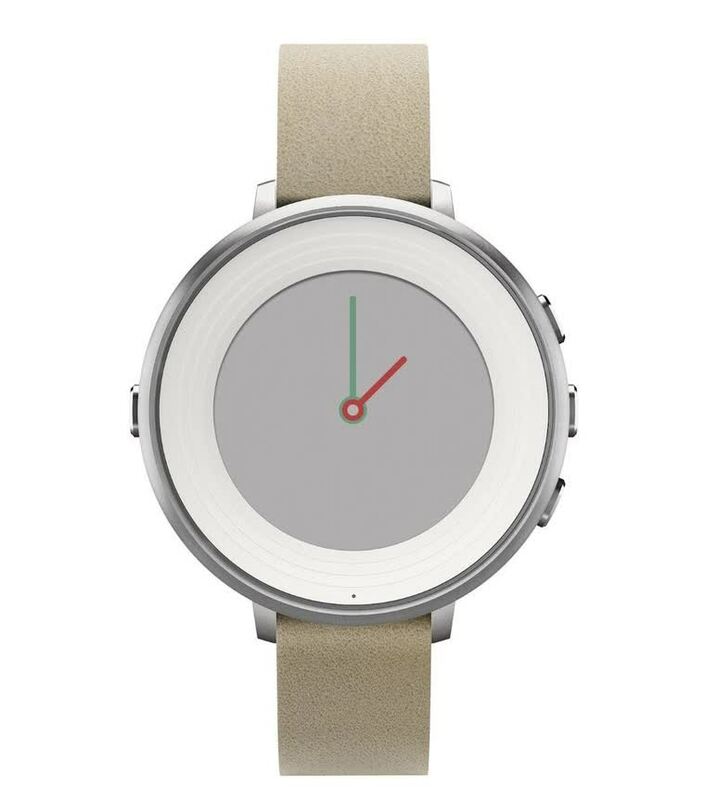 This is the best-looking Pebble yet and a great choice for women. 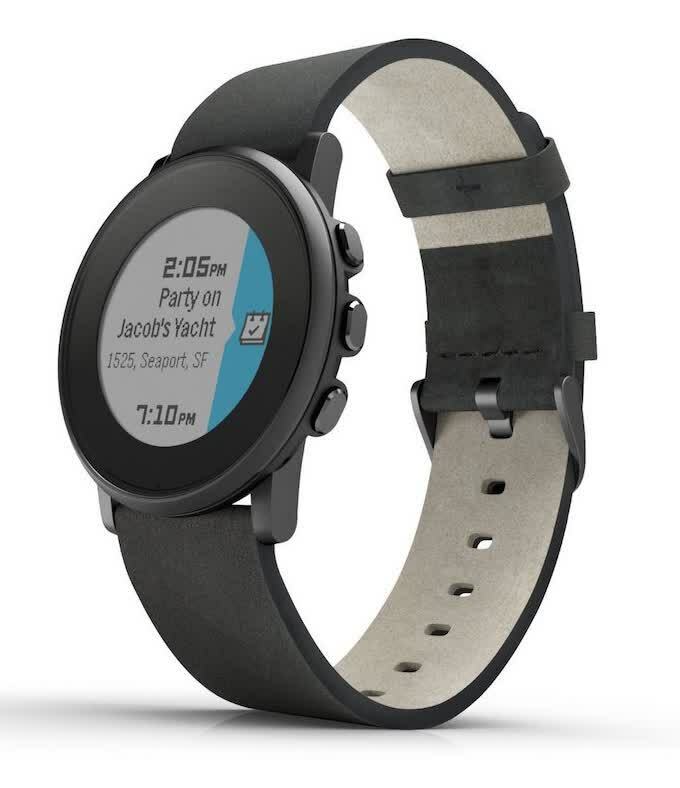 I just wish it was $50 cheaper and had more apps.